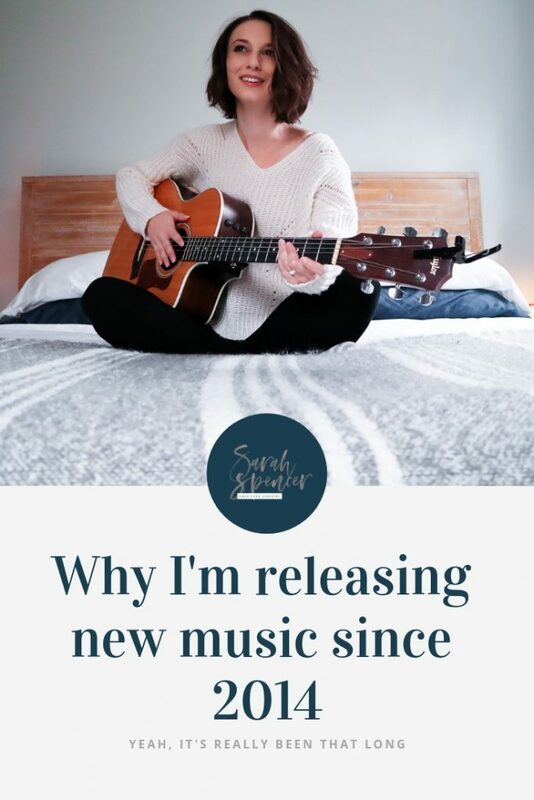 Why I’m Releasing New Music Since 2014 – Yeah, it’s really been that long. So it’s taken me a few attempts to write this post. I’m releasing new music – Surprise! If you follow me on insta or Facebook, then you already know this. Seriously, why? Why am I releasing this song now, why is it the coolest latest new single you’ll hear this year and why am I making such a big deal about it? Here it comes. Here’s the big truth. You ready? I’m releasing new music because I want to. If you’ve been here since the Angelfire Days or even since Freshman Year, hello again! You probably know what’s coming. For years I’ve been the songwriter. I. LOVE. Writing songs. It’s one of the reasons I’m here. To live life through my songs, and help as many people as I can live their lives through my songs. My friend Bobby Rymer once referred to songwriters as “medicine makers.” I love that. I’m also a singer. I’ve been singing for years, trained for years, spent countless hours behind all kinds of microphones, on stages and in studios all over the country. Do you write your own songs and want to remain mostly in the background? Or are you born to be on stage, a performer through and through with a talent for singing? At meetings, in workshops, any social situation related to music: “Artist or writer?” As though they were definitive from one another. Complimentary, but not synonymous. At the same time, there seemed to exist these magical unicorns in music who spanned the divide between writer and artist. People like Lori McKenna and Jason Isbell, Patty Griffin and Sarah Jarosz, who seemed to navigated their careers with such a sense of individualism that it was clear they were both writers and artists. Of course they wrote their own material. Of course they sang it. For years I’ve been the writer in the equation. And it’s taken me years to fully realize it’s entirely ok to be the writer and the artist. Yeah ok but like who cares. Honestly, this is a me-thing. Problems with self-worth? Issues with identity? Creative confusion? All me-problems. You’re a part of the big picture. When was the last time you caught yourself singing a long to a song while you were working? Or driving? Stuck in traffic, tapping on the steering wheel, head bobbing? Or this: What was the last song that stopped you in your tracks? Took your breath away because it hit you right in your feels in a way so accurate that you thought they were talking about you? Those are the moments I want to create for you. I have so many of the planned for you already, it’s not even funny. And I need to get them out of me. I need to write them out. And I’m going to share them with you in my voice because that’s part of the story. Somewhere in me, there’s a song waiting for you. And if I don’t share it, who will? Stories. Soul searching. Confessions. My best memories. My worst memories. Perspective. Honesty and beauty. If you’re down with a little vulnerability, I’ve got you. If you need it, I’m here for you. 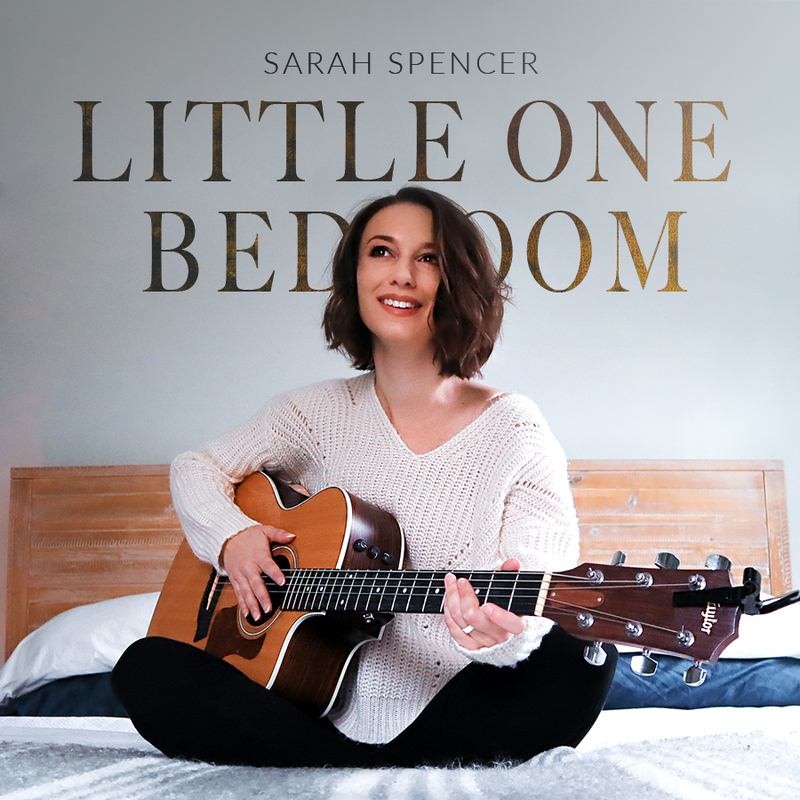 If you want to pre-order Little One Bedroom, you can do so here. I really can’t wait for you to hear it. More on the story of this song to come.